STATEWIDE -- Don't expect to receive any letters or packages from the U.S. Postal Service today. You have the cold weather to thank for that. 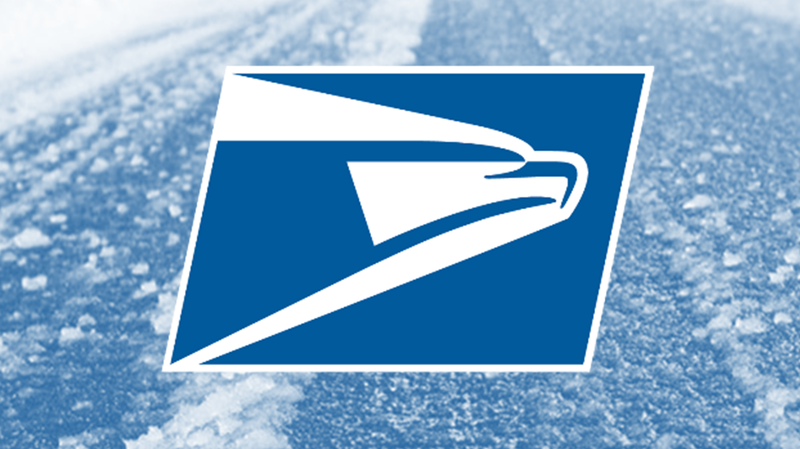 USPS has suspended deliveries all across the midwest, today, including most of Indiana. Deliveries have been canceled for the following zip codes: 460-469, 472-475, 478 and 479. If you're living in a zip code not mentioned, there's still chance you'll receive your mail today.